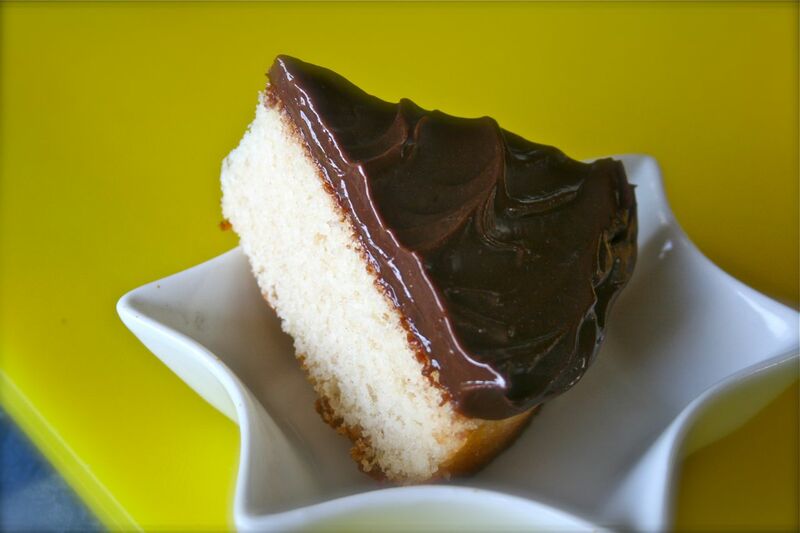 White 02 Velvet Cake with Milk Chocolate Ganache (page 17) – heavenly heavenly heavenly! 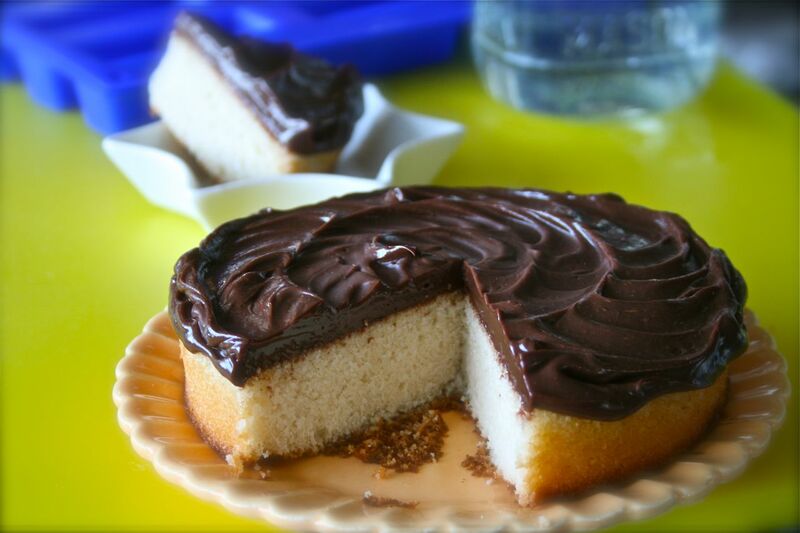 when i had a piece of ROSE’S heavenly CAKES: White Velvet Cake with Milk Chocolate Ganache (page 17) i felt with good reason this is one of the most useful cakes in the book! indeed it is the most popular cake on Cake Bible, 22 years ago. 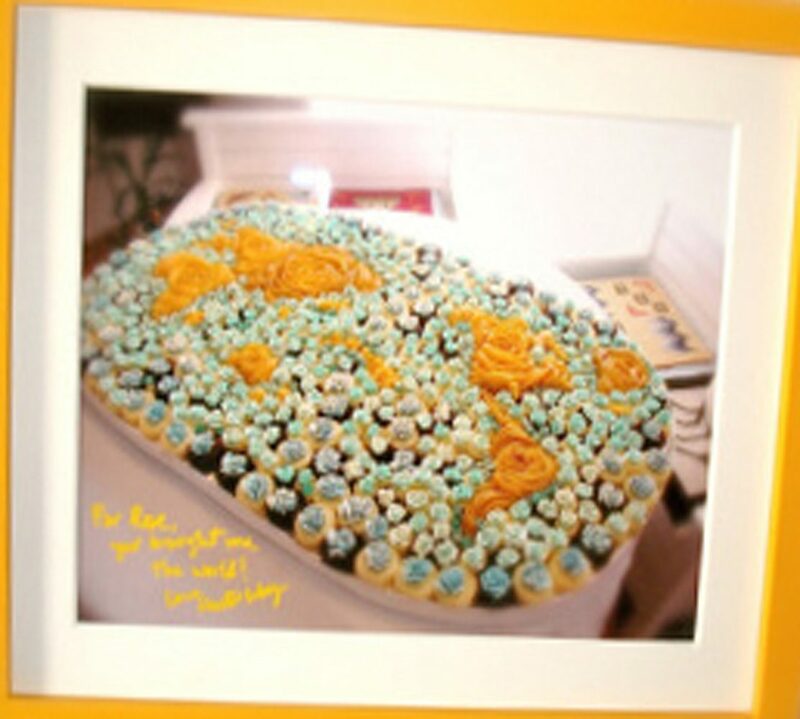 where you can do cupcakes, layers cakes, as well as wedding cakes. white cake isn’t my favorite, because it lacks flavor. wrong generalization! this white cake is extraordinary and tasty! Your ganache swirls are so pretty, did you make them with an offset spatula? Lovely little cake. thx J, yes and on a turntable. Thats precisely why i din’t make this cake too …no eggs, so where’s the flavor? But now seeing your cake, am thinking i just maybe wrong. Also, I still don’t get how you do the swirls on a turntable..saw beautiful presentations of it on Patricia’s Butteryum blog too a while ago… looks so elegant and royally simple! S, it is an amazingly tender and TASTY cake. thx dearly J. best of luck on this rewarding career!